Google is in discussions with the Chinese government as it seeks the granting of a license required to continue to operate its Google Maps service in the country. Updated below with government confirmation of Google’s application. We’re currently in discussions with the government about how we can offer a maps product in China. Google offered no further comment on the issue but it is notable that the license to operate a mapping service is a new introduction, and this is the first round of applications that the government has received. The confusion appears to be in reference to today’s deadline which is for firms to send initial license requests to China’s State Bureau of Surveying and Mapping. However, as per a Reuters report from last June, the government has already confirmed receipt of an application from the Mountain View headquartered firm. 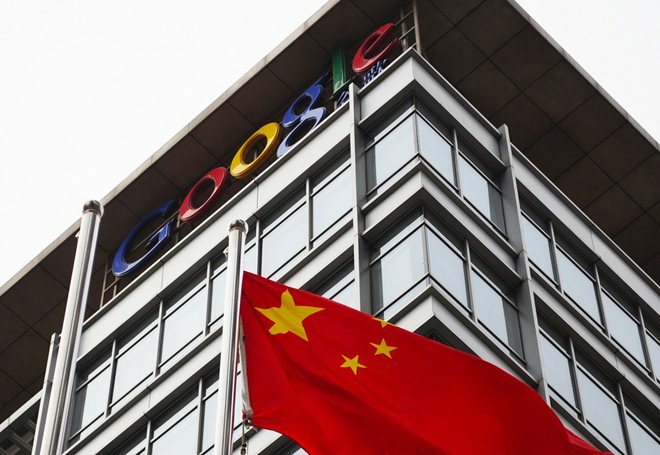 Google is required to hold a number of licenses in order to legally provide services in China. While the company relocated its search engine to Hong Kong in 2010, it continues to hold a license that permits it to operate a number of Web-based services in the country. That license was last granted in September, as the Wall Street Journal reported. Reuters suggested that regulations around maps would be “relaxed” to allow more foreign providers into China, but home-grown Baidu is Google’s biggest challenger in the space. Baidu’s map service has added a number of significant improvements of late which have led some to suggest that it is a better offering that Google’s. The Chinese firm, which leads the nation’s search market, recently added satellite imagery and it already includes street view. It also boasts a feature that allows viewers to look ‘inside’ buildings. With Android reported to hold 58 percent of the country’s smartphone market, as of November 2011, the continuation of Google Maps is crucial for the company. Earlier this month Google’s Asia President confirmed that it is continuing to focus on the country despite the censorship policies there, which executive chairman Eric Schmidt recently called “a truly bad set of laws”. Update: According to Penn Olson, Chinese media is reporting confirmation from authorities that Google applied for the license in November and is able to continue to offer its Google Maps service while the application is processed.